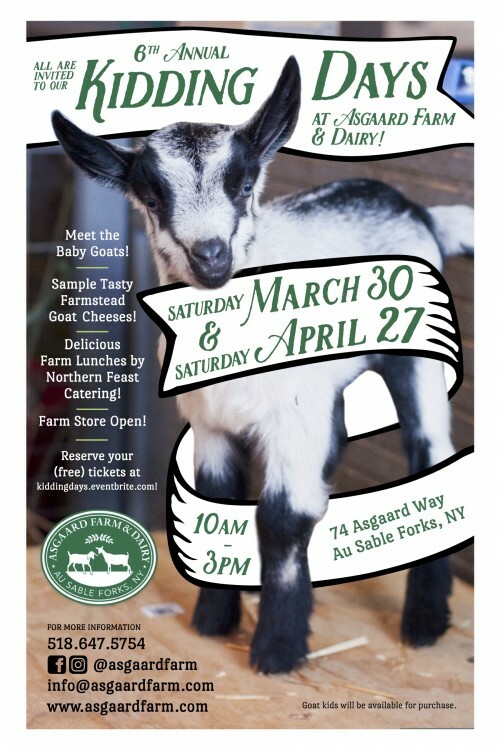 Welcome to Asgaard Farm & Dairy! ...And join Us for Kidding Days! Reserve your (free!) tickets here!